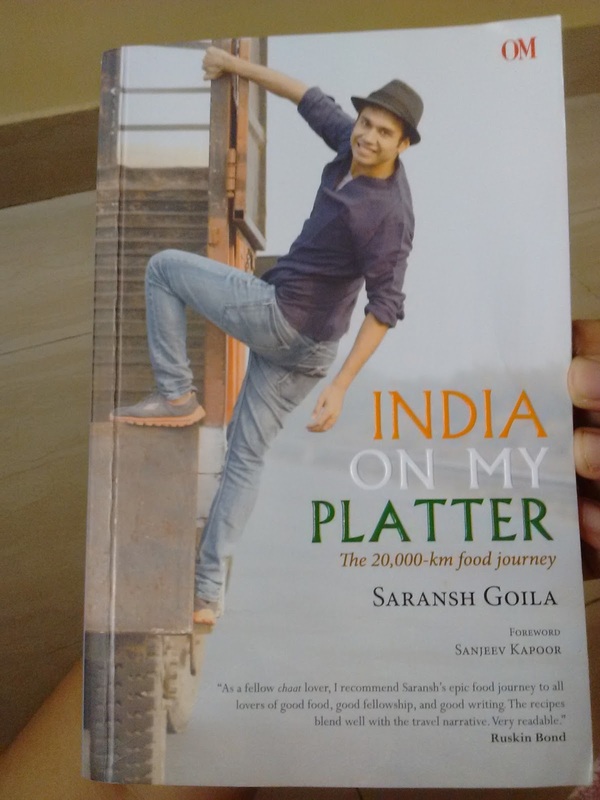 The latest book - India on my Platter - by Saransh Goila is already making waves. Before you pick up a copy, here's some interesting information about this book. I've already read and reviewed the book. Get your copy here.